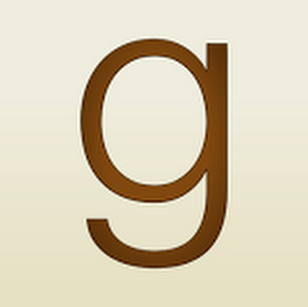 "Give and Take" by Anne Brooke- M/M, short story~ Price drop to FREE! 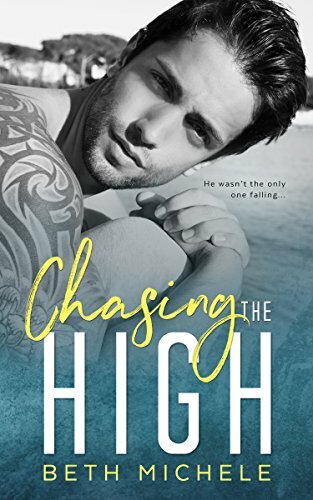 "Chasing the High" by Beth Michele- M/M, contemporary romance~ Price drop to $0.99! "The Sun Goes Down" by James Lear- M/M, mystery~ Price drop to $1.99! 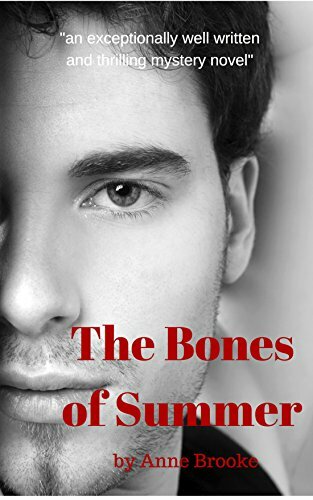 "The Bones of Summer" by Anne Brooke- M/M, contemporary romance~ Price drop to FREE! 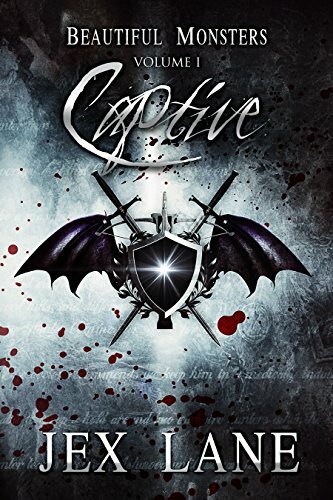 "Captive" by Jex Lane- M/M, paranormal romance~ Price drop to FREE! 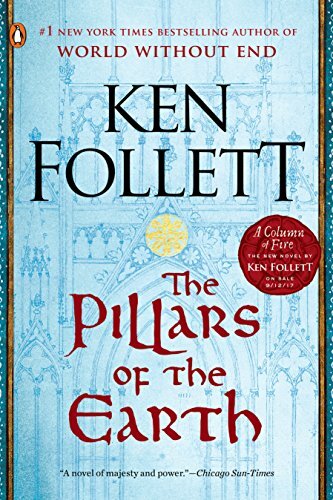 "The Pillars of the Earth" by Ken Follett- Adult, historical fiction~ Price drop to $1.99! 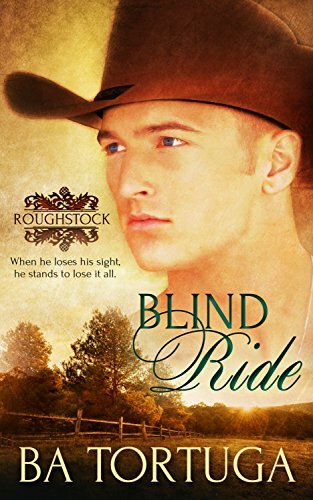 "Blind Ride" by B.A. 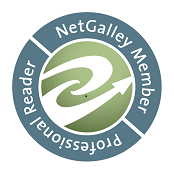 Tortuga- M/M, contemporary romance~ Price drop to $0.99! 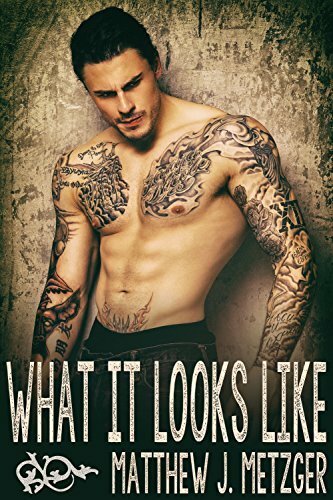 "What it Looks Like" by Matthew Metzger- M/M, contemporary romance~ Price drop to $1.99! 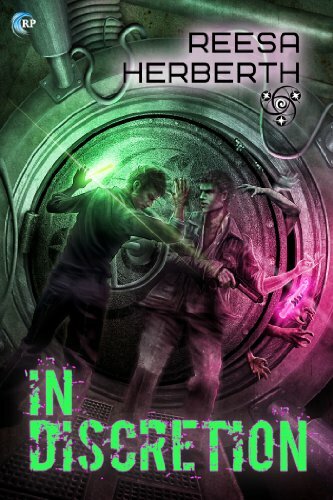 "In Discretion" by Reesa Herberth- M/M, sci-fi romance~ Price drop to $0.99! 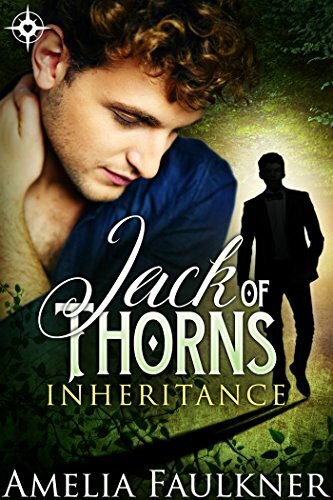 "Crash" by Zoe Perdita- M/M, paranormal romance~ Price drop to $0.99! 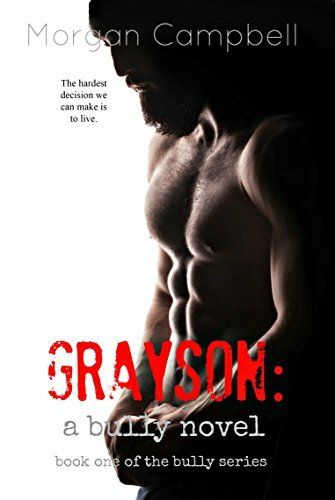 "Grayson" by Morgan Campbell- M/M, contemporary romance~ Price drop to $0.99! Loved the Pillars of the Earth, the sequel, not so much. Thanks for sharing all the deals!